If you are like Keith, you understand that a reliable concrete contractor is worth their weight in gold. Why? 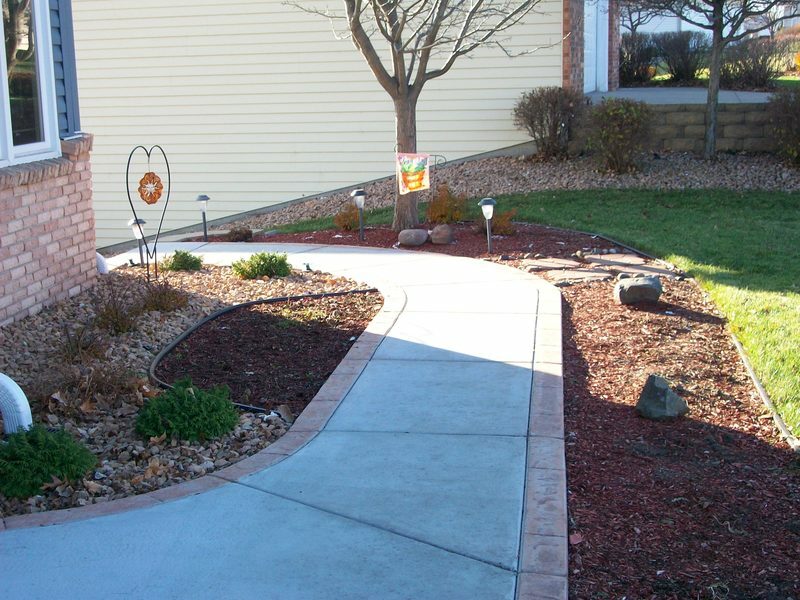 If you get the opposite of a reliable concrete company doing performing their work at your home or place of business, you might be dealing with a bit of an eyesore for a decade or two. If you are the type of person that has enough income that wasting thousands of dollars won’t hurt you, then you probably don’t need to finish this blog! But, if you are like most of us, you can’t afford to choose poorly when it comes to your Northern Colorado concrete contractor of choice. And that is exactly why we take the time to write these blog posts. Sure, we love laying concrete and bringing custom concrete projects to life, but we want people in Loveland, Fort Collins, Berthoud, Longmont, Boulder, Windsor, Greeley, and pretty much everywhere else in between along the Northern Colorado front range to know what Keith found out when he chose us to complete his patio and shed pad project. Keith didn’t bend over backwards or anything, but he simply took the time to let us and others know how we go about our business as a local concrete contractor. Keith, we appreciate your full recommendation and we hope that you think of us again if you are in need of concrete repair or installation work! 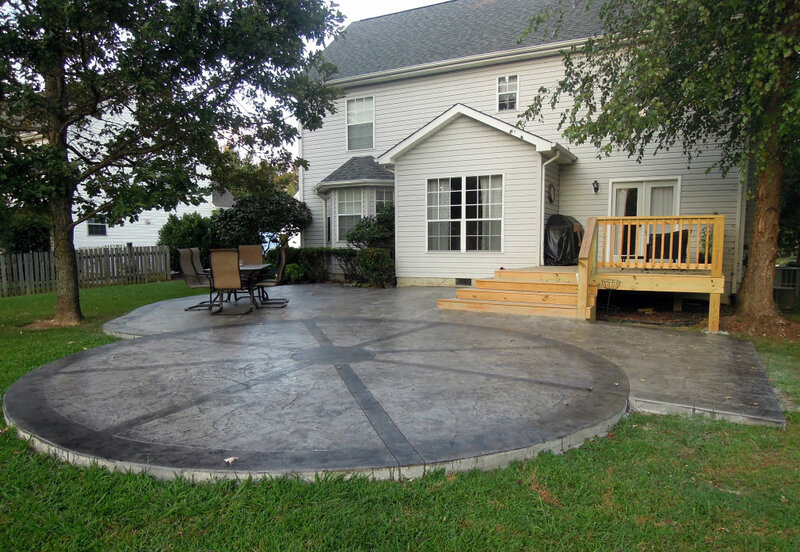 The other review we’d like to highlight in today’s blog comes from Rachel R., who used Home Advisor to let us and others know how her concrete patio, walk, and step installation was completed. As you can read from the glowing testimonial above, Rachel was particularly impressed with how communicative and responsive we were. We make a point to be on top of things at Cesar’s Concrete, and that extends well after folks have signed a work contract with us. Indeed, as much as we are communicative and responsive, we are also committed to finishing projects according to the predetermined schedule we’ve agreed upon with our clients. There’s follow-through at Cesar’s Concrete, because there is integrity at Cesar’s Concrete. Our owner and founder, Cesar Mendoza, established our Johnstown concrete company on three guiding principles: integrity, quality, and responsibility. We don’t think you should have to hold us accountable for our words and actions. We’ll do that ourselves! 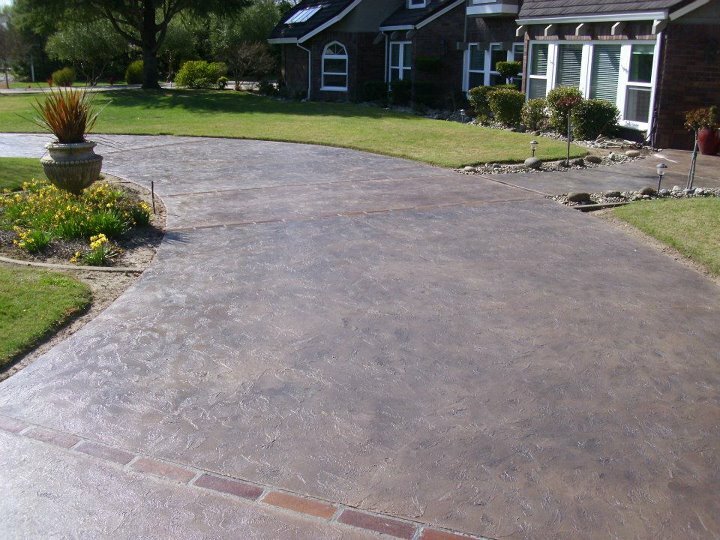 Get affordable and reliable concrete services. Get your free estimate today!